We work with a huge range of animals, from pets and exotic animals right the way through to horses and farm animals. Our in-house laboratories give us access to rapid test results (often within hours), allowing early diagnosis and appropriate treatment. 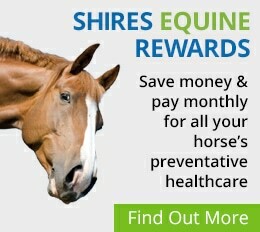 Shires Vets has been providing quality veterinary care for over 70 years, serving Staffordshire and the surrounding counties in the Midlands. We started out as a mixed practice based out of Stone and Eccleshall. Over the years we have separated into the different division of Shires: pets, farm and equine – meaning we have staff solely devoted to one department, allowing them to gain more specialised knowledge and skills. Throughout this time, our ethos of being committed to excellence for all our clients and patients has reigned. Whether it’s routine check-ups and vaccinations, services for small holdings or an emergency situation, we are committed to excellence to both you and your animals. We animal-owners ourselves and completely understand how daunting some situations can be. 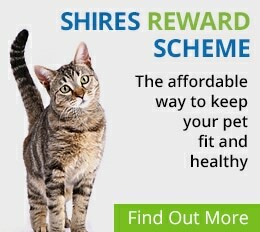 We work very hard to ensure that you completely understand what’s going on with your pet at all times.